Yes, Austin has rain, too, and sometimes snow and ice. But the big difference here is that Kirkland’s climate is consistently rainy—wet, slippery roads will be the norm, not the exception. This could be Google’s biggest challenge yet. We’ve seen some examples of autonomous vehicles in the rain, though not Google’s specifically, and it ain’t pretty. It’s not just mostly cloudy skies and perpetual sprinkles that will help Google improve its cars’ algorithms. Entering a whole new city will allow Google to play around with a new set of urban infrastructure: stoplights, signage, crosswalks, etc. For example, according to Google’s January report, released yesterday, the company specifically chose Austin because the stoplights are horizontal, not vertical. 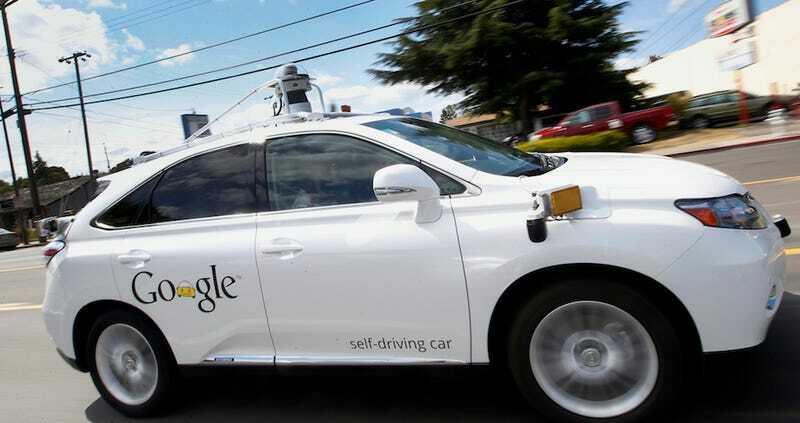 Heading to Washington also gives Google another state where it can help mold more friendly self-driving regulations, especially since California has proved to a little less welcoming than originally thought.